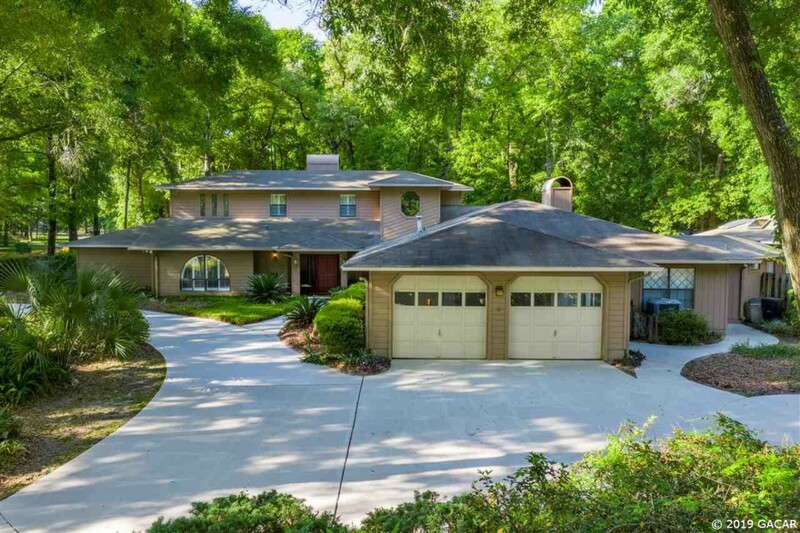 View all homes for sale in the Avalon Subdivision of Gainesville that are currently listed in the Gainesville MLS below. View the Neighborhood Stats of the Avalon Subdivision in Gainesville, Florida by clicking the Avalon Neighborhood Analyzer button below. You will see current listings in Avalon as well as sold homes in Avalon.